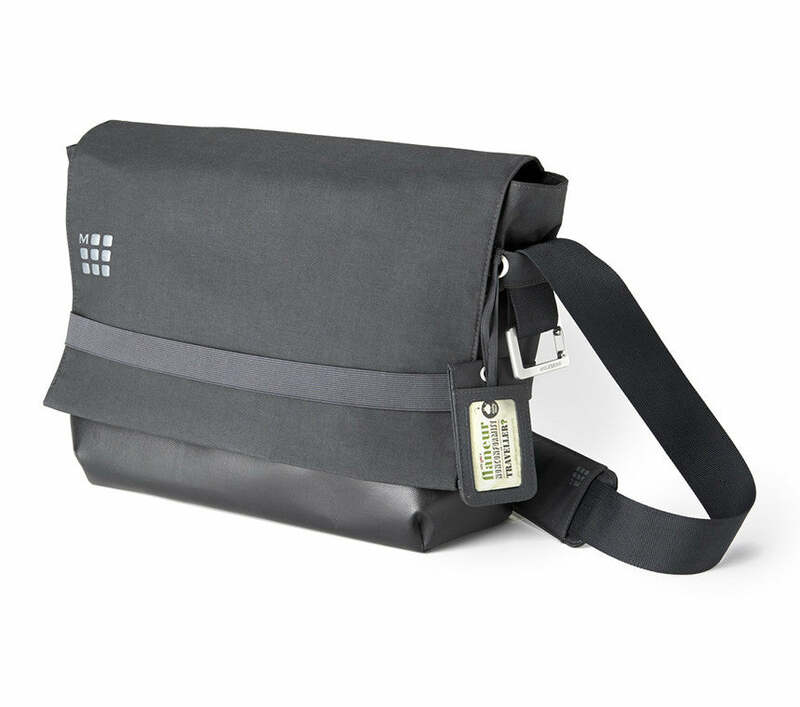 Home › Moleskine › Moleskine Mycloud Messenger Bag For Digital Devices Up To 15"
Moleskine Mycloud Messenger Bag For Digital Devices Up To 15"
Essential equipment for the urban nomad. Follow your own track. Write your own story. luggage tag that connects to the Moleskine My Analog Cloud web game, allowing you to print out a personal profile that can then be inserted into the luggage tag to make the bag yours.